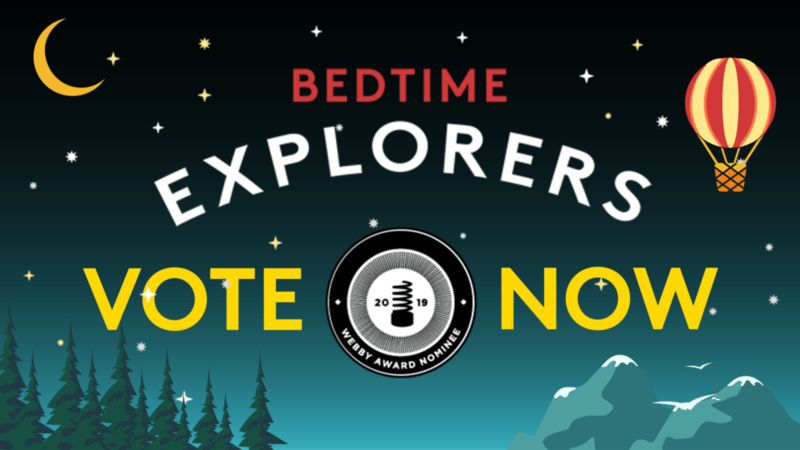 We're thrilled to announce that our Bedtime Explorers Alexa Skill has been nominated for a Webby Award - but to win, we're going to need your help! 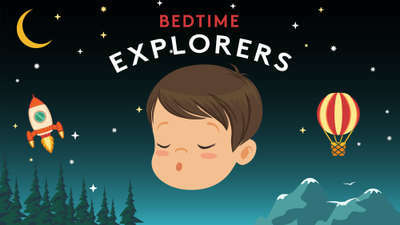 LOVE BEDTIME EXPLORERS? CLICK HERE TO VOTE NOW! 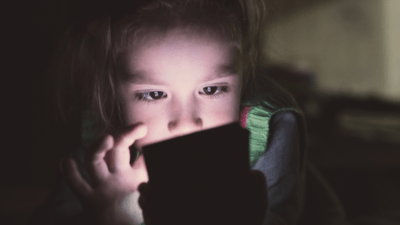 Bedtime Explorers is a nominee in the Apps, Mobile and Voice - Health, Fitness & Lifestyle catergory, and we're up against some stiff competition including Headspace and Nike Coach. Whether we win or not, we're pretty chuffed that we've been shortlisted in the first place - and we wouldn't be here without you, our listeners. 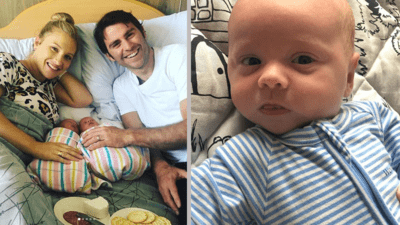 Thank you tuning in with your kids and putting our podcast to the test! 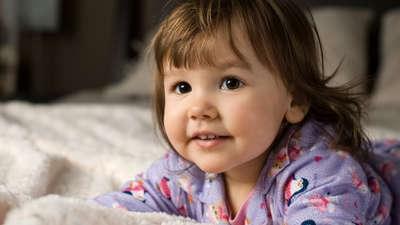 We've heard countless stories about how it's made bedtime so much easier in your home, and how its taught your kids to calm themselves down at the end of the day. To celebrate this mementous achievement, for the first time ever we've made all 18 episodes of Bedtime Explorers on Alexa. 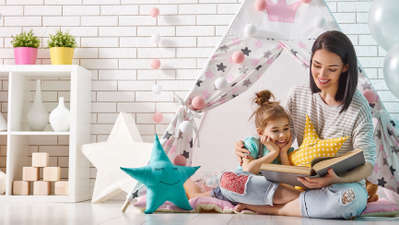 Simply say, "Alexa, play Bedtime Explorers" to start exploring what's there. 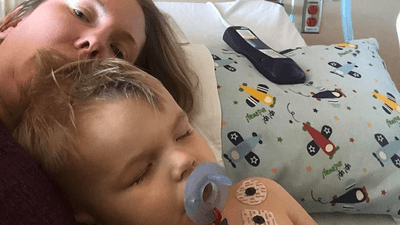 They'll be sleeping sound in no time! 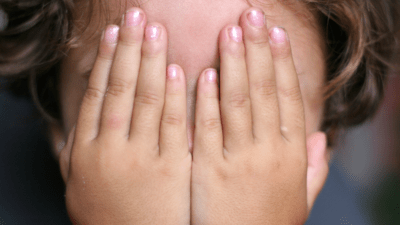 A paediatric sleep specialist explains how to manage those monsters under the bed.